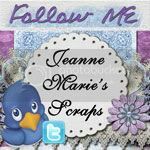 jeanne marie's scraps: CT Enableing Group! I've set up a group for ct enableing, I'm hopeing to get it off to a really good start! I'd like to invite all of you girls to join, it will be a place where you can promote your digi designers kits, freebies and contest sells chats or games. I plan to closely montior it so as to keep it full of only quaility stuff, no tagger kits and what not, It will be a great way if we can drum up enough members to share info and span over more than just 4 or five sites Hot linking is encouraged here! so share this link with any designers or ct members that you like, My goal is to have at least 500 members by the end of the week! 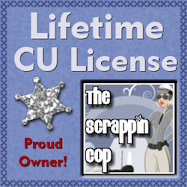 So help me spread the word would you gals! If you a ct member for a store come join us to promote crops sells or anything at all! if your not on a ct and love digi then this is the group for you! 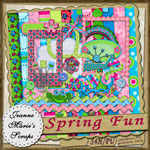 see all the lastest kits and snagg all the great freebies from top desingers!